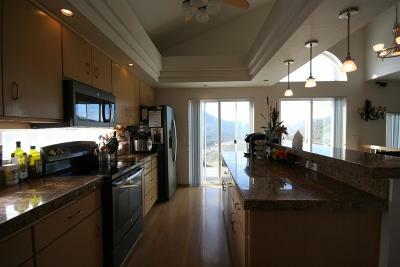 Ultimate Mountain Top Views! 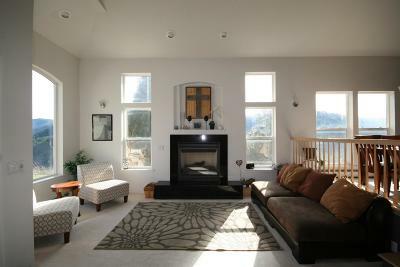 This home was made for private relaxation. 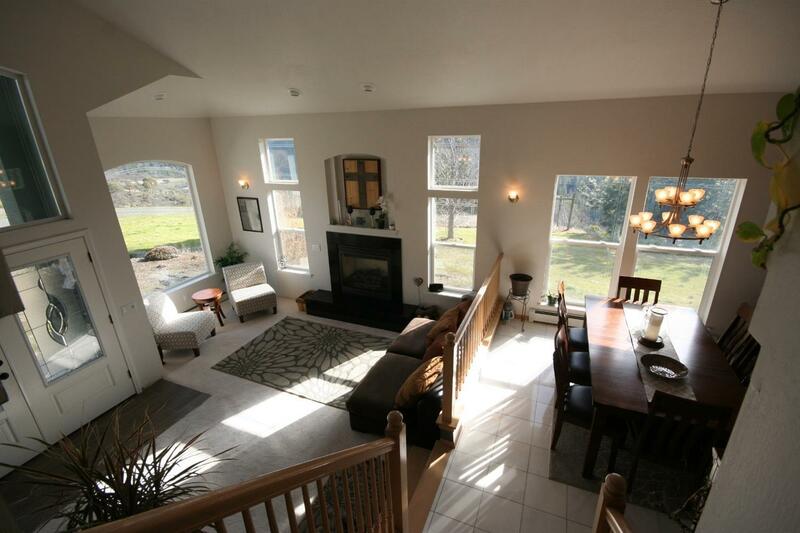 Vaulted ceilings & floor to ceiling windows gives this open floor plan home fantastic natural light. 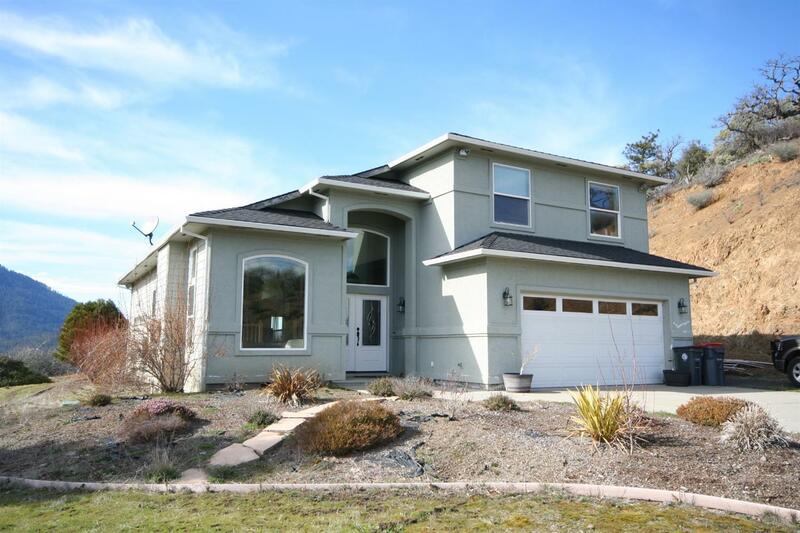 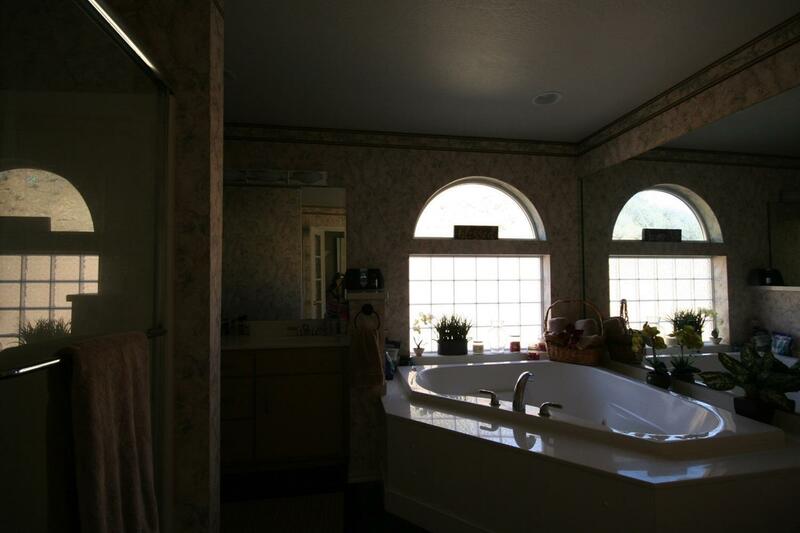 Artistic angles in the walls & ceilings, propane fireplaces in both living areas, large master w/ private deck overlooking valley & large bth w/ jetted tub, large shower & glass french doors. 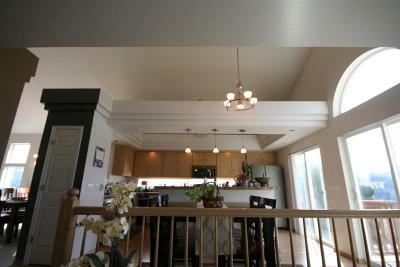 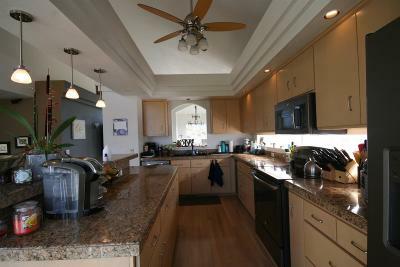 Contemporary kitchen w/ large island, open dining area & all rooms are spacious. 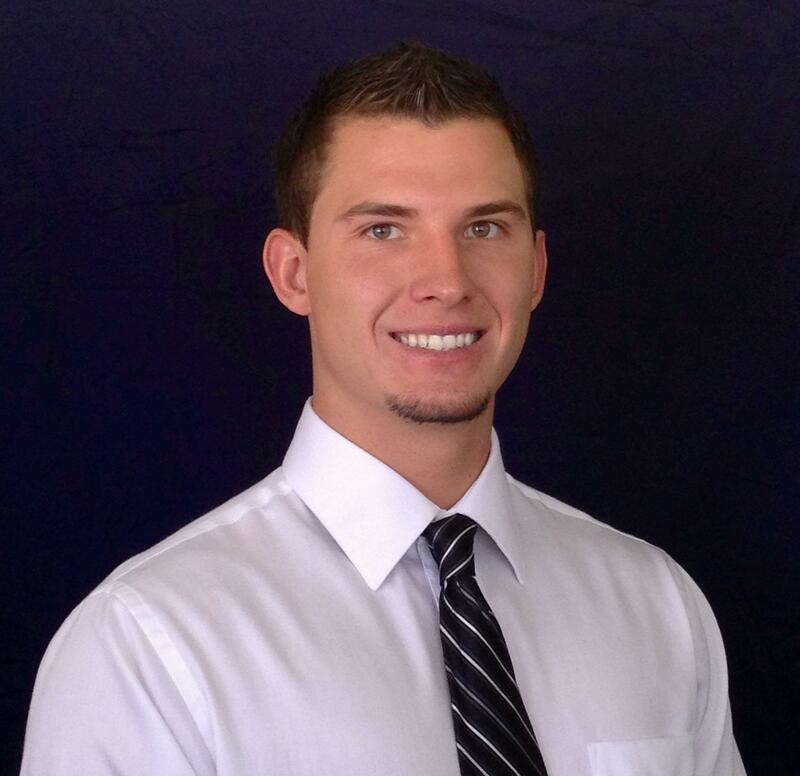 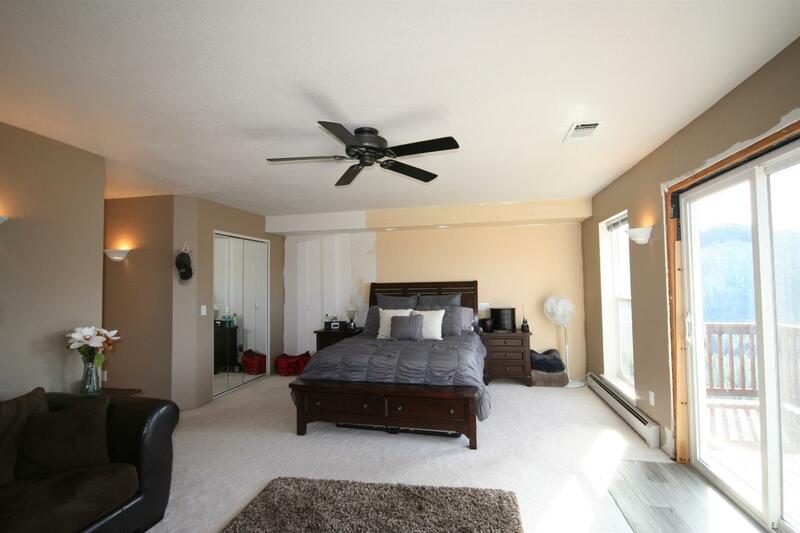 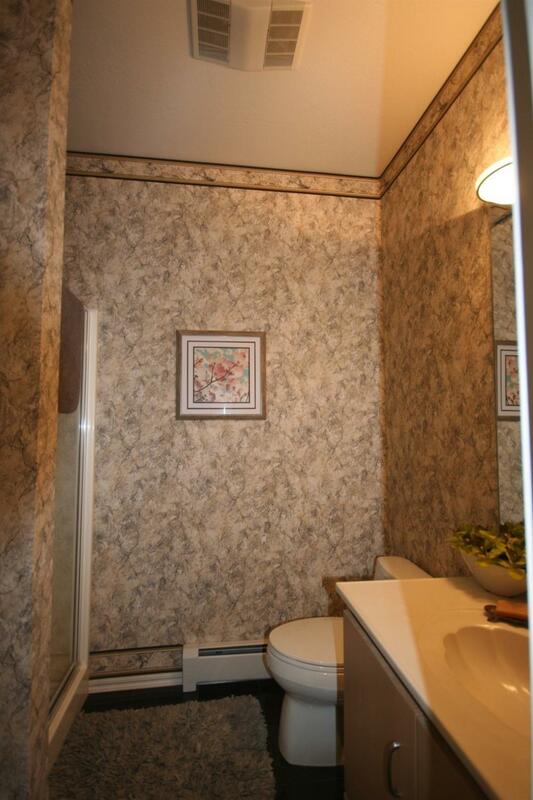 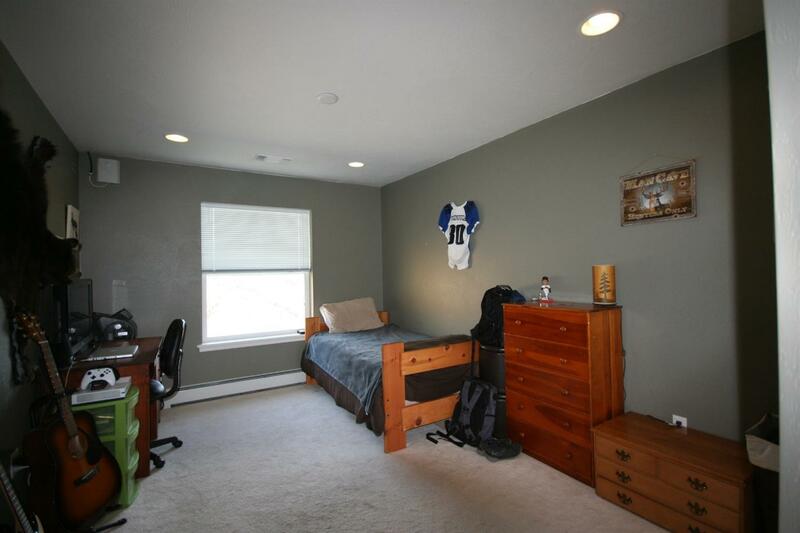 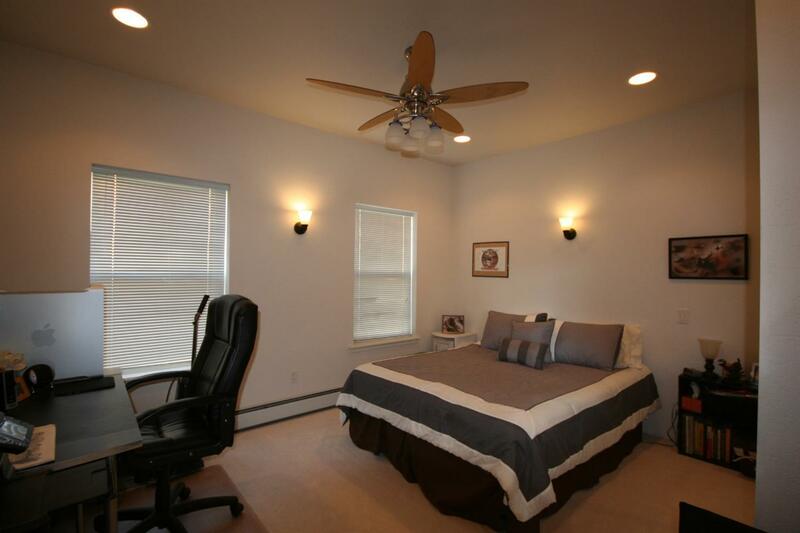 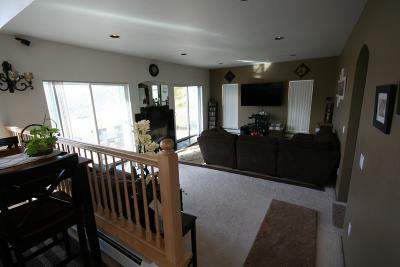 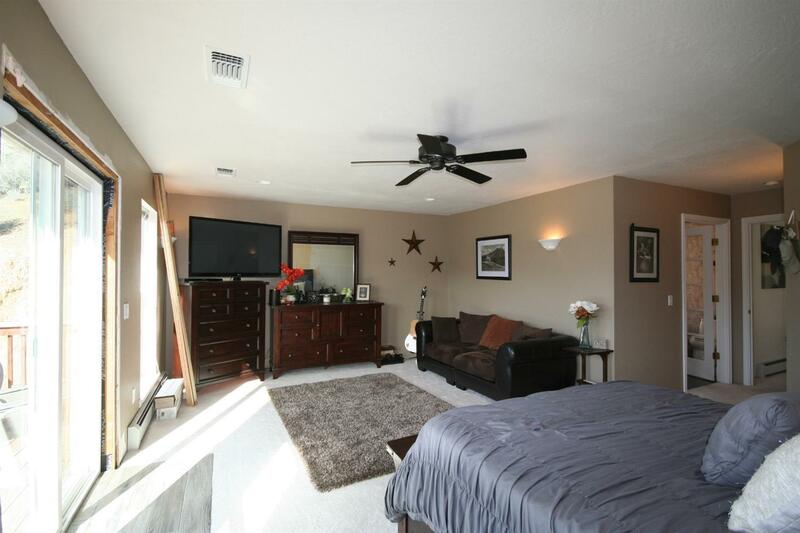 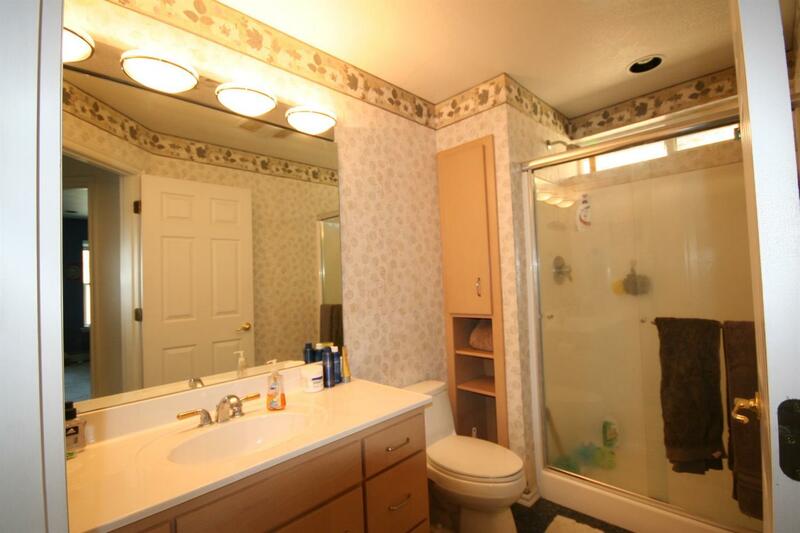 Two additional bedrooms upstairs w/ 2nd bath & the 4th bed & full bath are on main level. 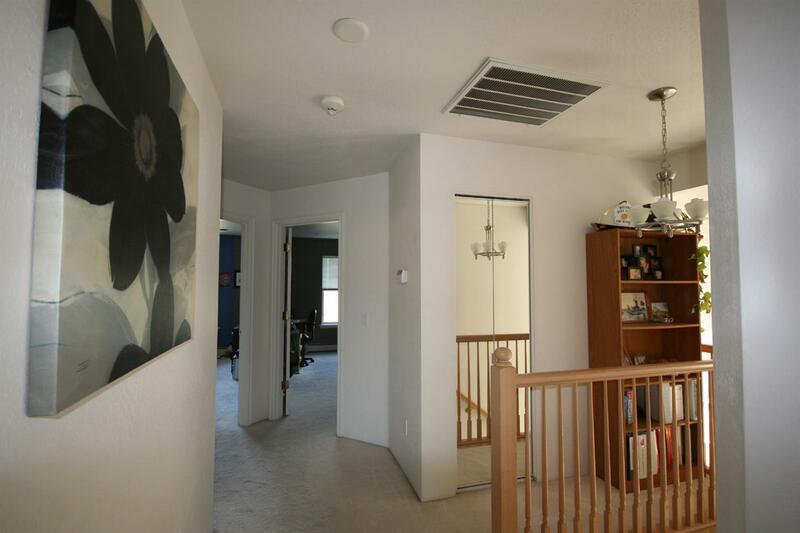 Hydronic floor heating system keeps the home a nice regular temperature. 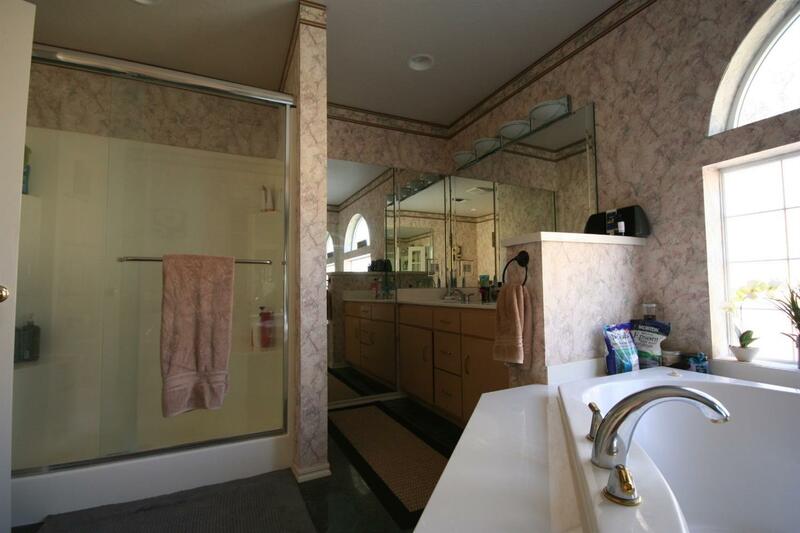 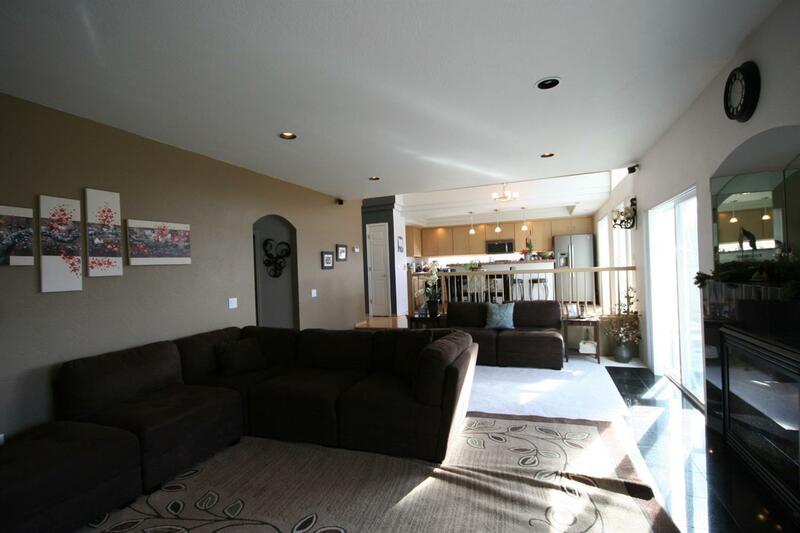 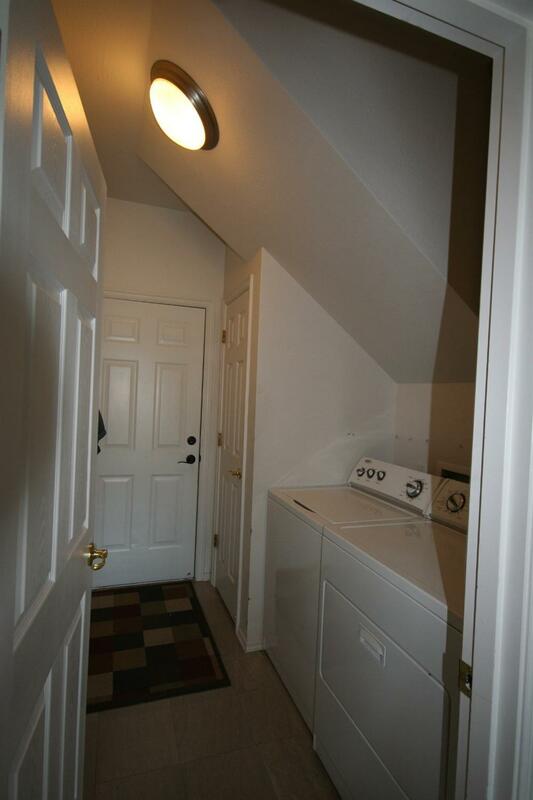 Large attached garage has entry through laundry room & large artistic cement entry. 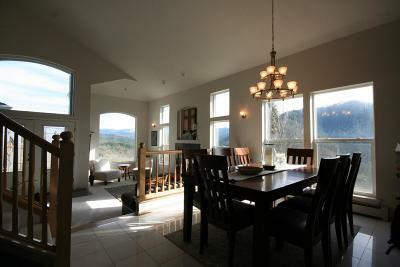 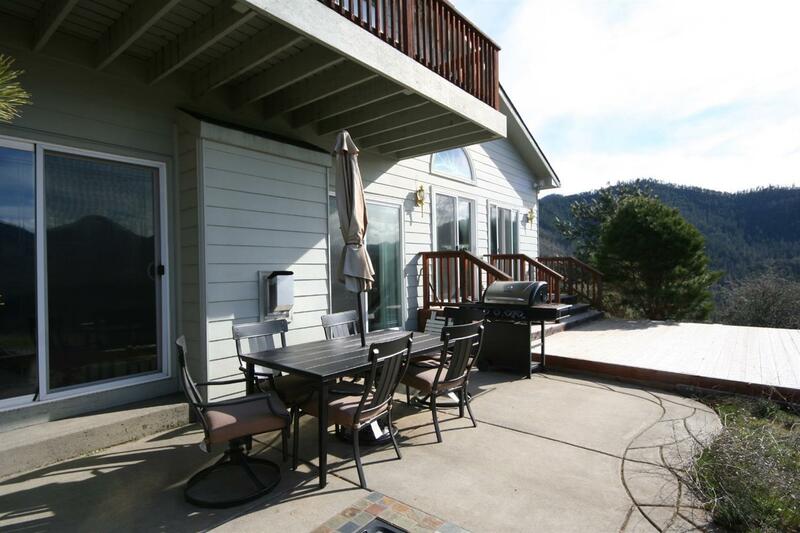 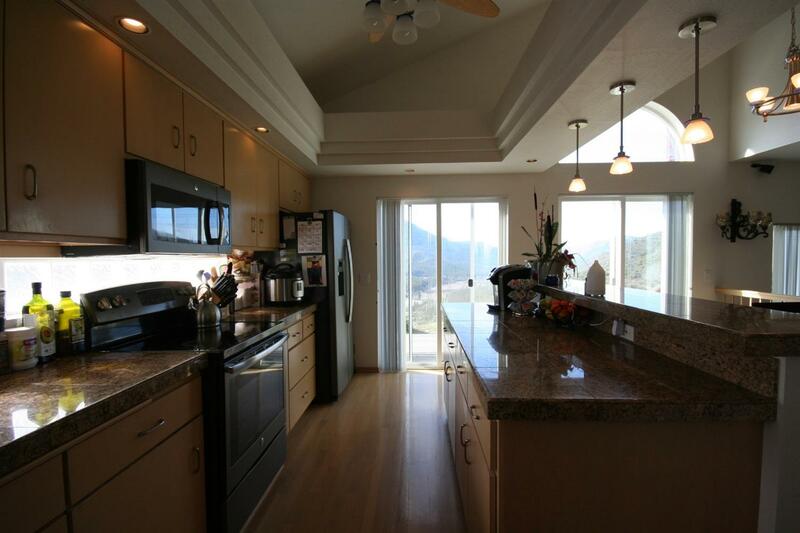 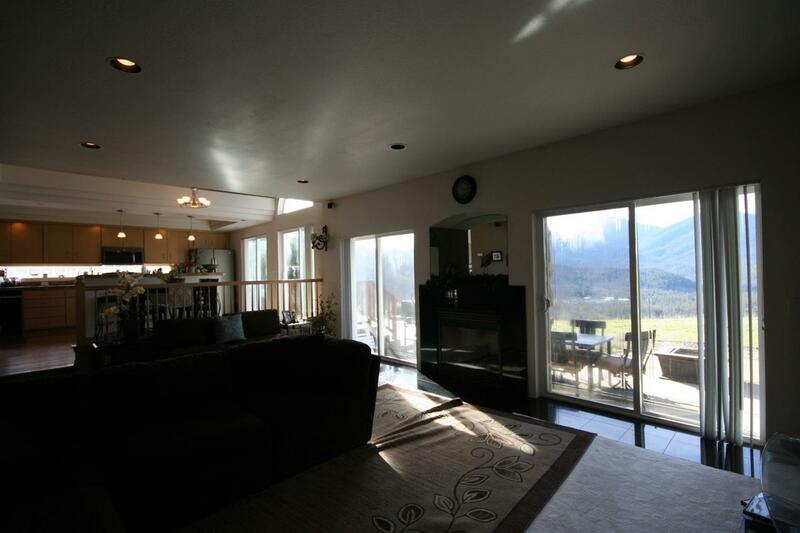 Glass doors in kitchen & living room lead to the lower deck & patio overlooking one of the best views in the Applegate. 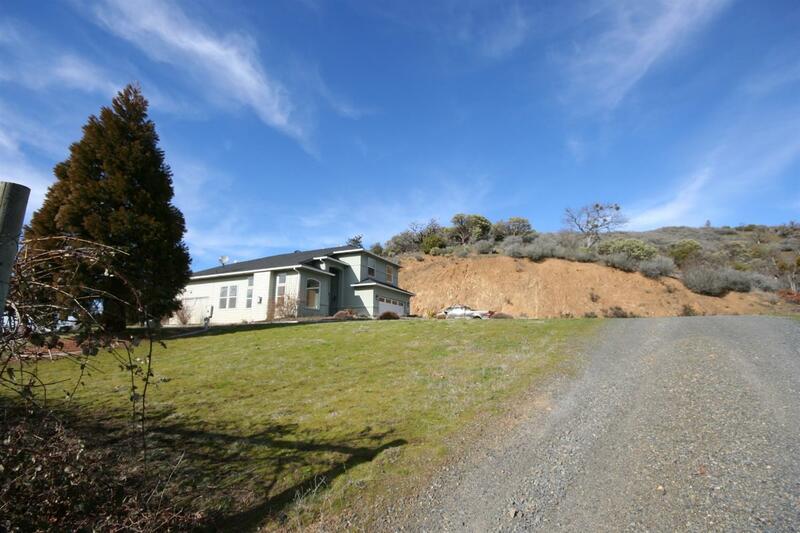 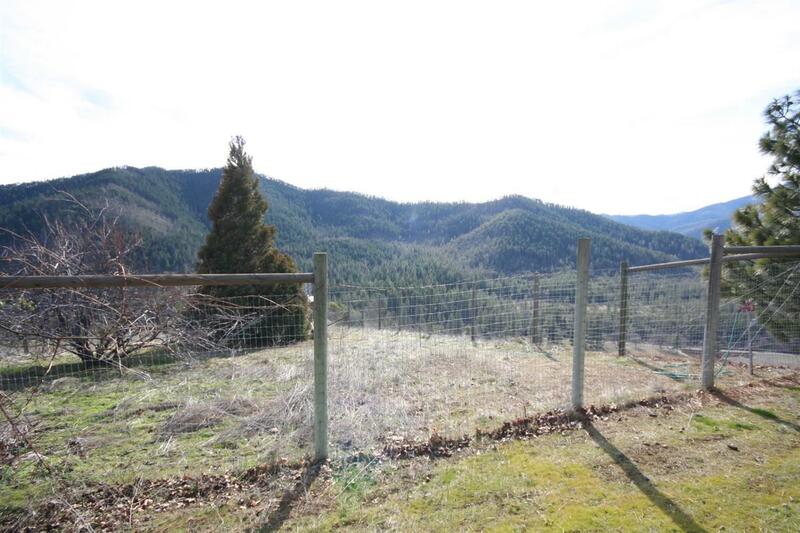 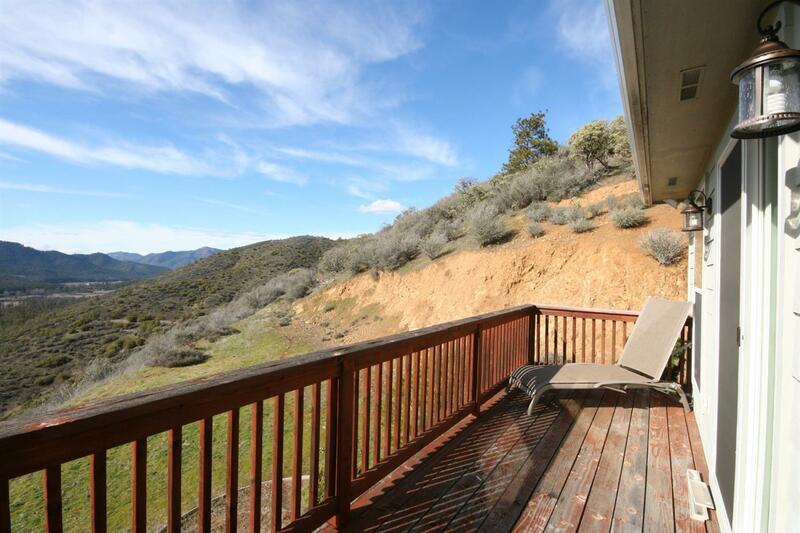 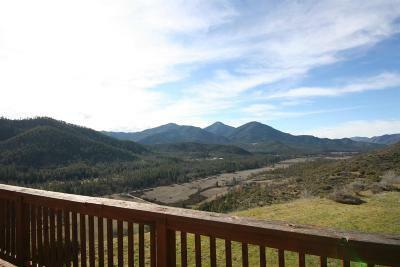 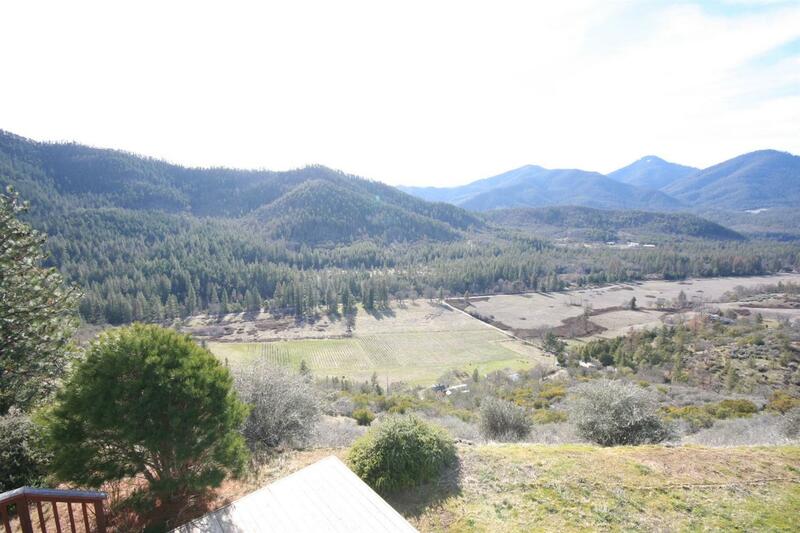 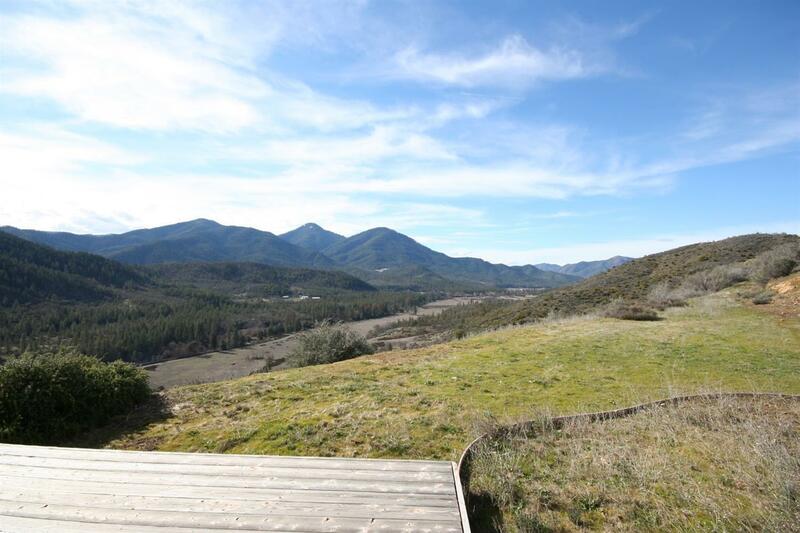 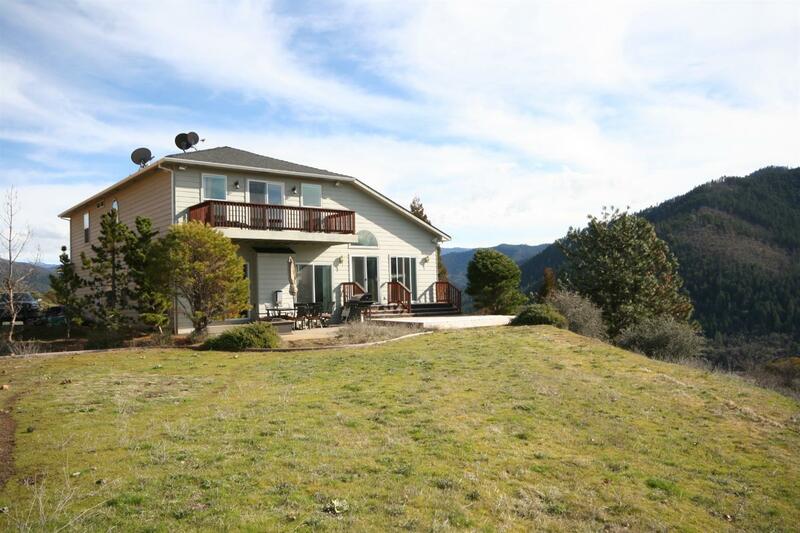 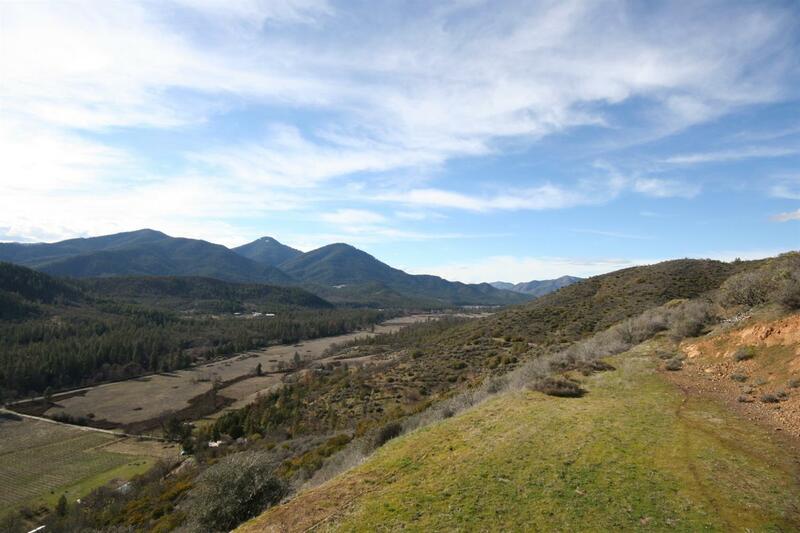 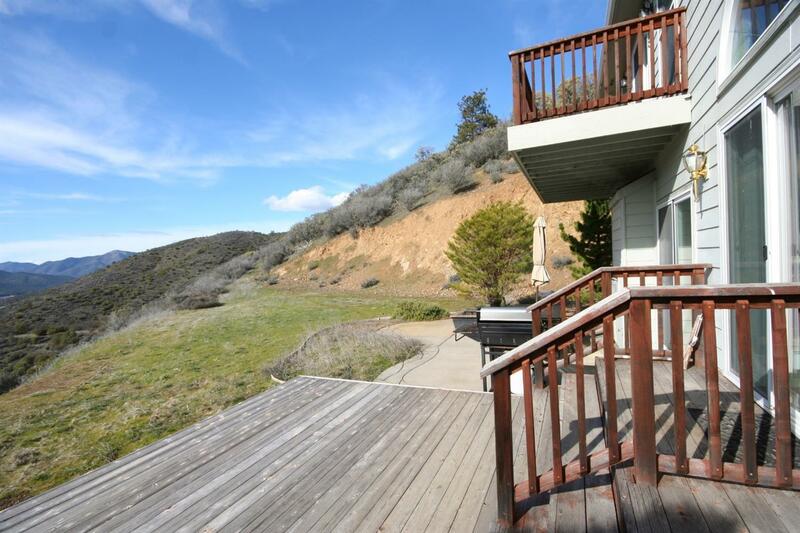 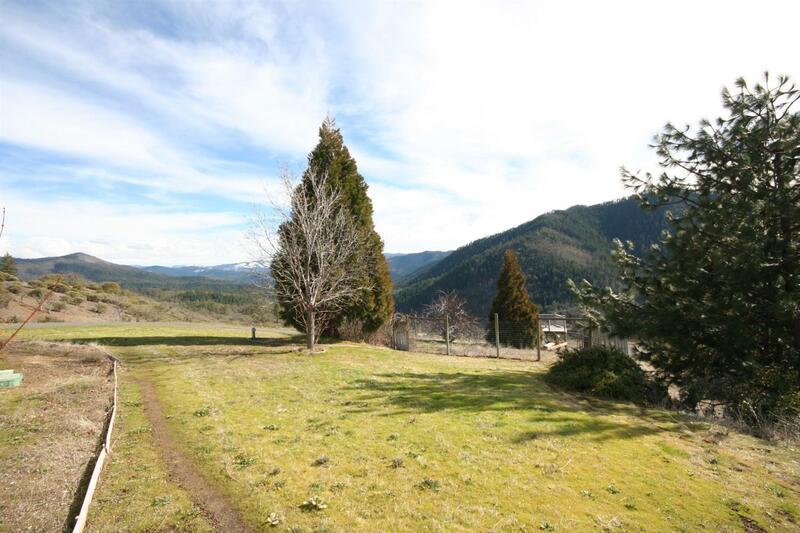 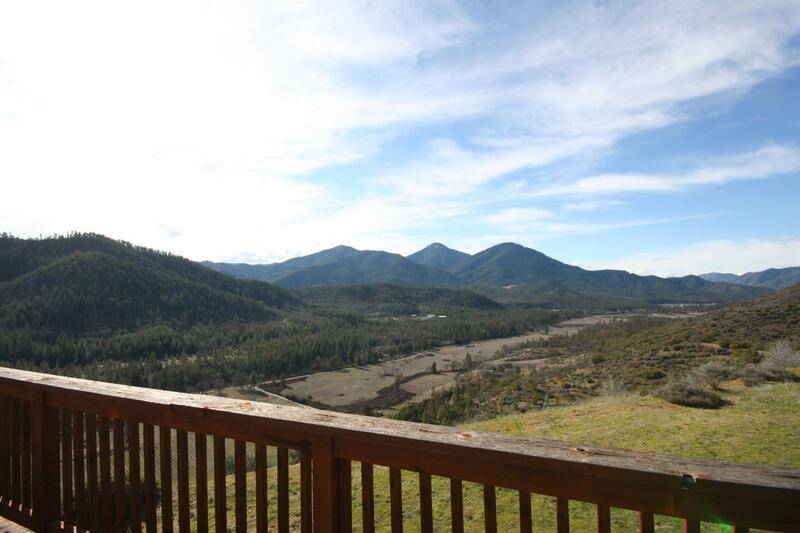 20+ acres w/ BLM border is a private mountain retreat including a good size yard & a fenced garden area w/ viewing deck. 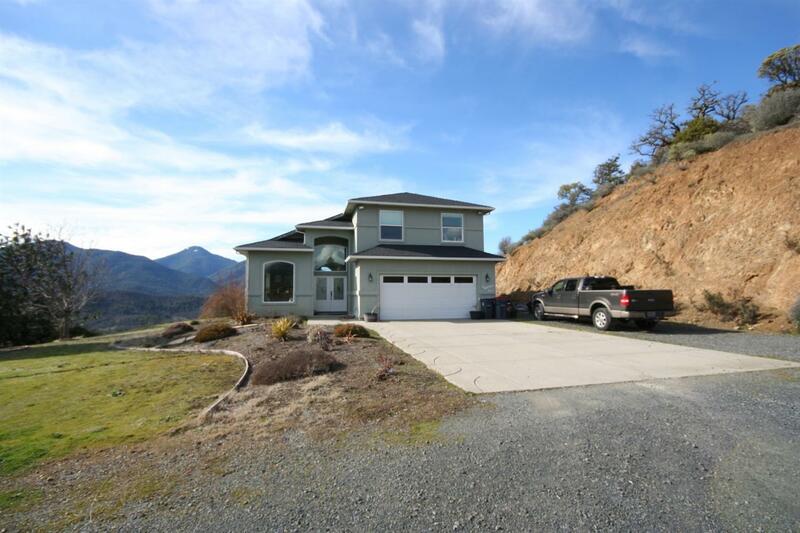 This is an Easy Living country home. 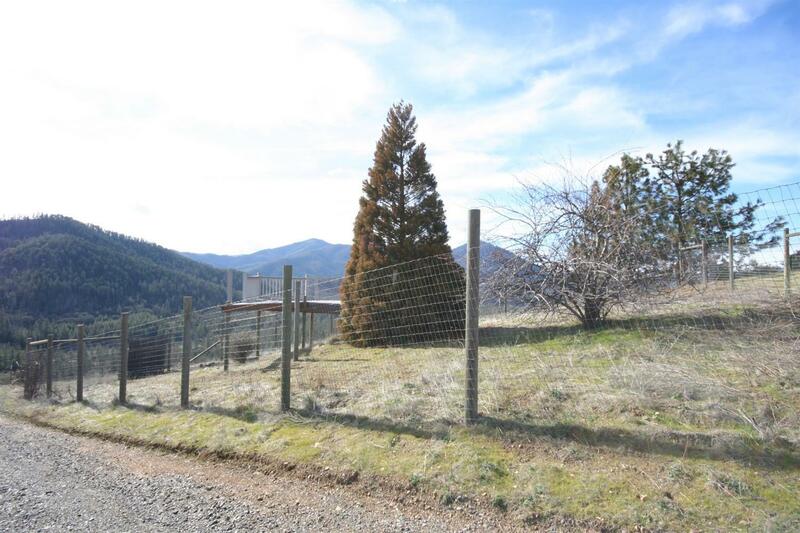 Directions: Hwy 238 to Ruch, left on Lt. Applegate, property on right. 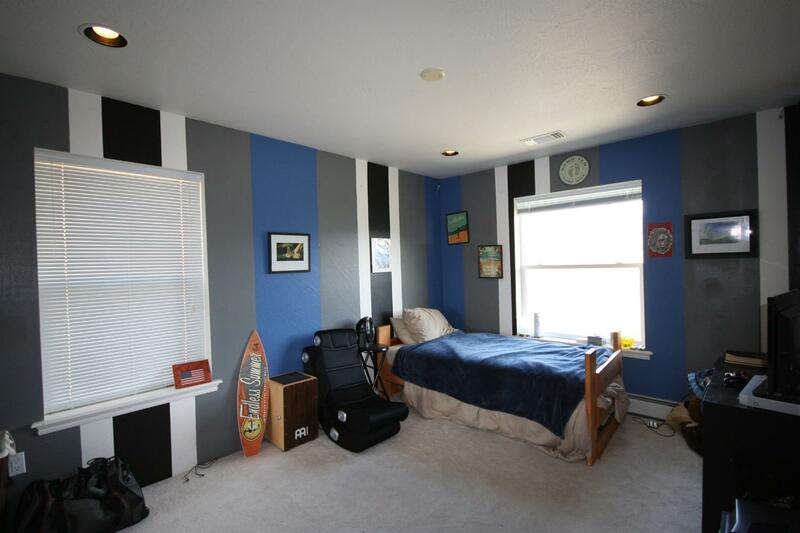 Follow directionals.